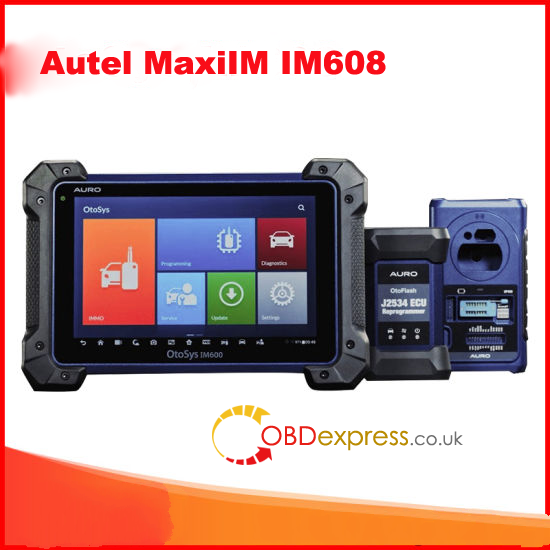 Here,I will share my personal experience for DS708, I’ve been using Autel MaxiDAS DS708 scanner for six months now.Everythings works ok, i test also on diesel engine, every model has perfect performance. Autel is a company with many years of experience in diagnostic tool market and has a US subsidiary. I haven’t heard much about this model but I know a workshop owner nearby that has the Autel DS708 scan tool, he has nothing but good things to say about it. So, i bought it. I received the package four days after order, it was well wrapped but looked a little beat up on the long travel to get to me. I open it, I was impressed by the hefty, black plastic carrying case. There are over a dozen make-specific connectors clipped into the lid (quite ingenious, actually, to use that otherwise empty space) as well as User Manual, Quick reference guide, package list and the cable in the bottom. The DS708 was secured in the box. 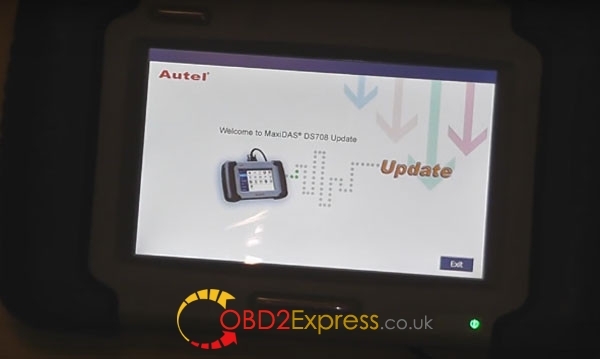 The Autel DS708 diagnostic system has so many features that some are bound to be extremely useful. Having said that, to learn to use Maxidas is difficult, thanks to the user manual I did not spend a lot of time on it. To see how fast it is, I did a full scan of Toyota within 5 minutes, although it took 30 min for Volkswagen and BMW. One other point to mention is that when I bought it, it had no reading for Porsche. But recently by updating the data it works with Porsche too. That means more vehicle models will added in the future! To give a balanced review I must mention that the update process of Maxidas is agonizingly slow. It took more than 12 hours but still it was not done. Finally I resorted to updating one module at a time. 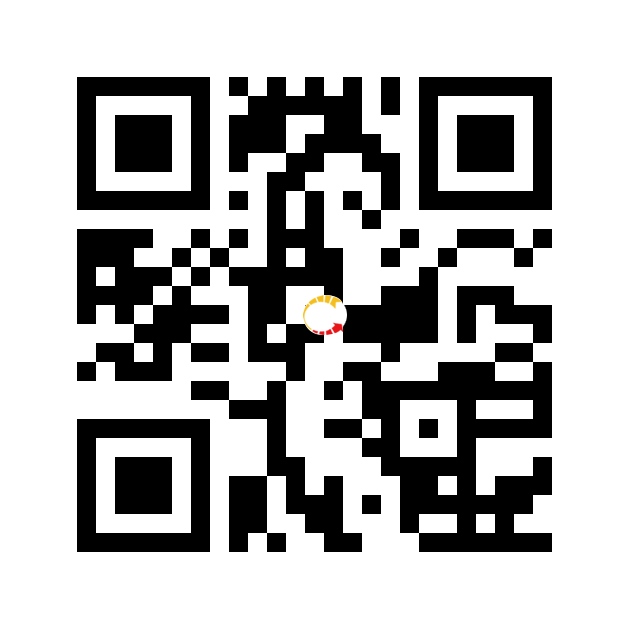 Finally considering my 6 months experience in using this Scan Tool I strongly recommend it. Before purchase to make sure that you are putting your money in the right product. To avoid wasting time and money on an useless tool, you should read more reviews and know what functions you want to play with your vehicle. Make sure of certain features such as: compatibility of the Scan Tool with your car’s computer, how Autel DS708 scanner is updated and so on.